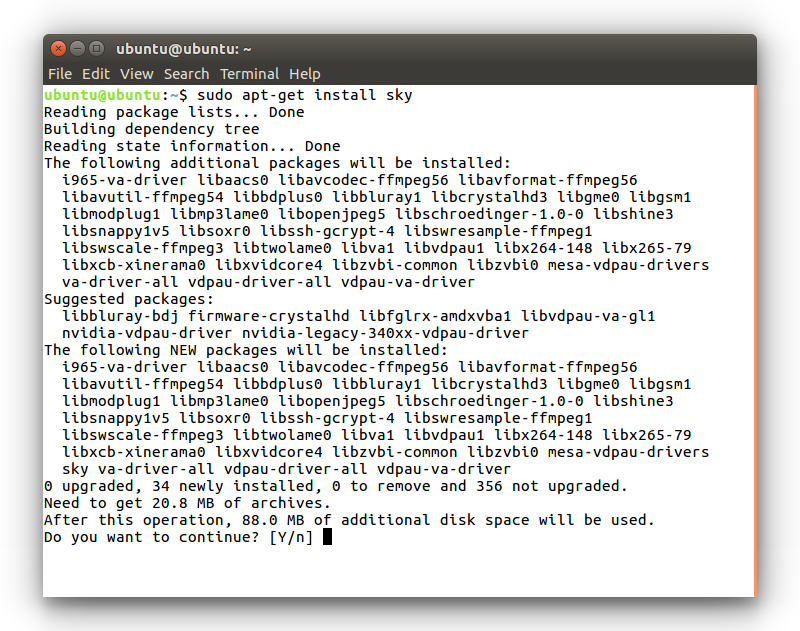 Descriptions below and our tests apply to generic default out-of-box installation setup. 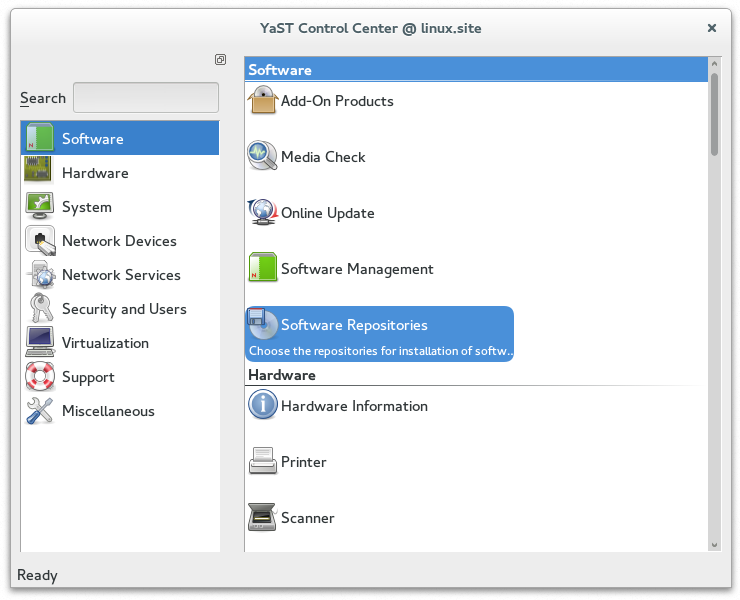 To configure new TEL.RED repository, choose 'Settings > Repositories' menu item, switch to 'Other Software' tab next. 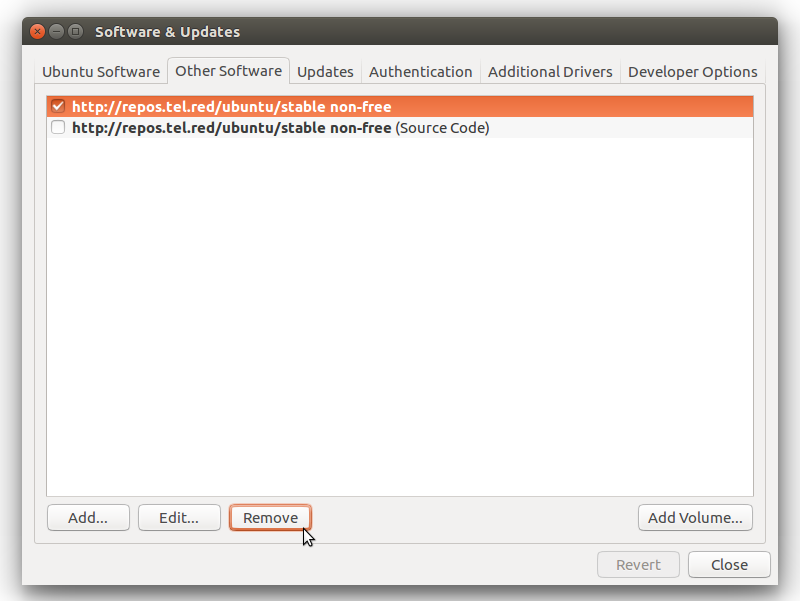 Ensure no deprecated 'tel.red' repositories entries are present. Delete each one containing http(s)://repos.tel.red in URL, if any exists. 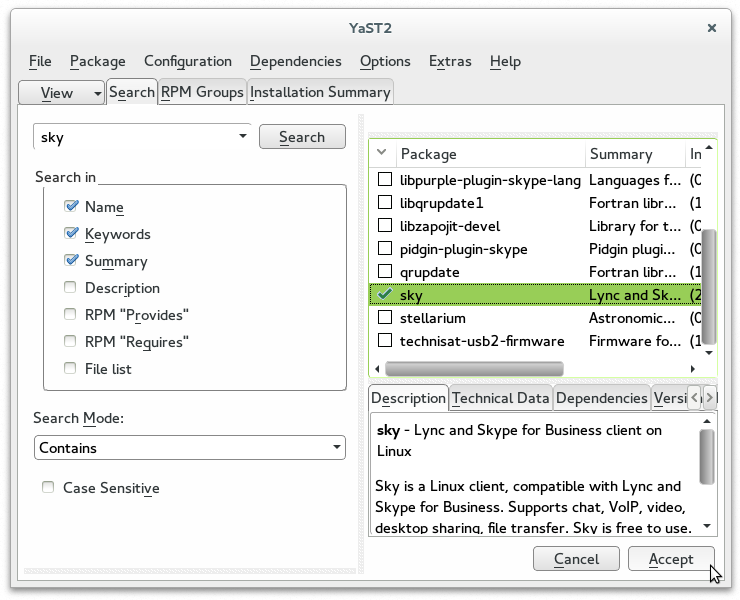 Press 'Add' button on 'Other Software' tab. 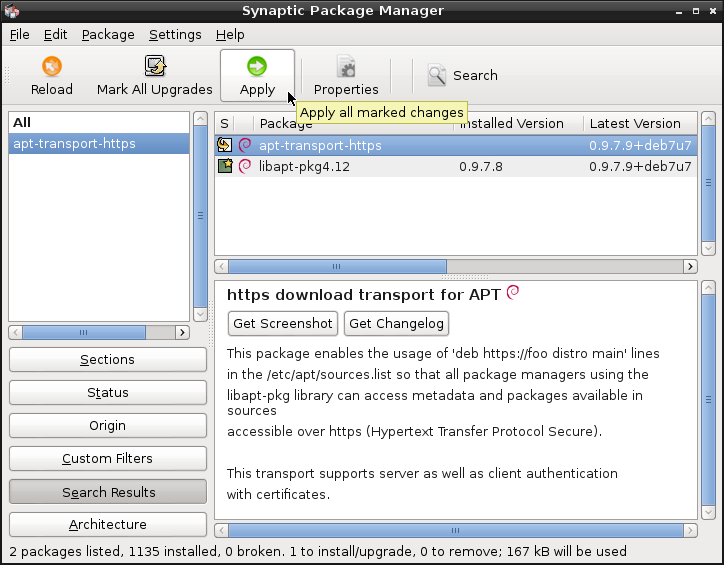 Specify APT repository URL corresponding to your current distribution. 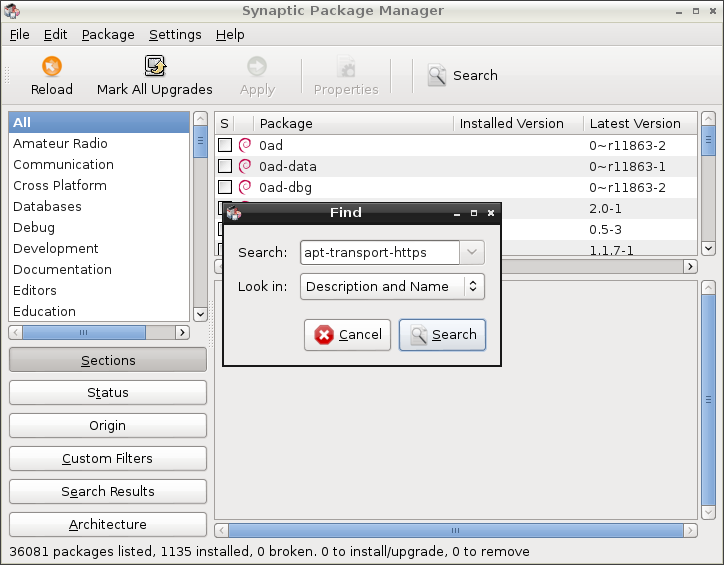 Replace Debian release codename (wheezy in sample screenshot) with appropriate one. 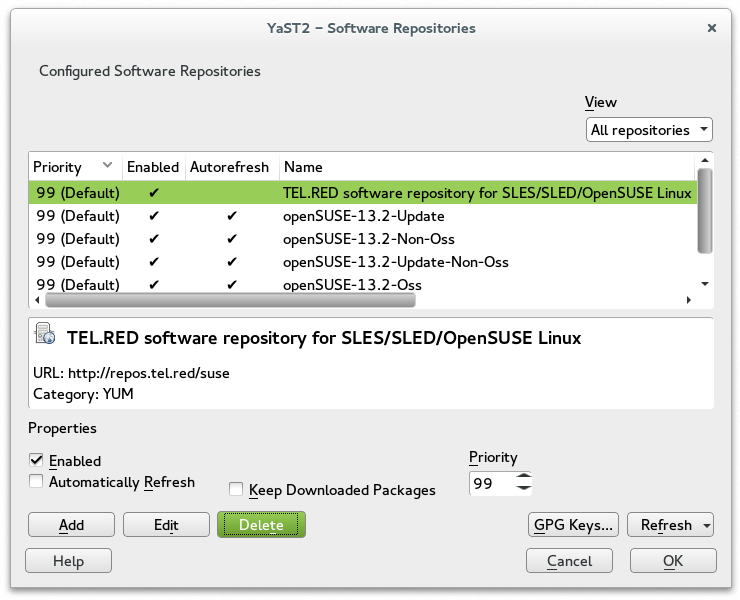 Use codename suggested in message box sample text (marked) in case of doubt: Confirm repositories refresh request if prompted. 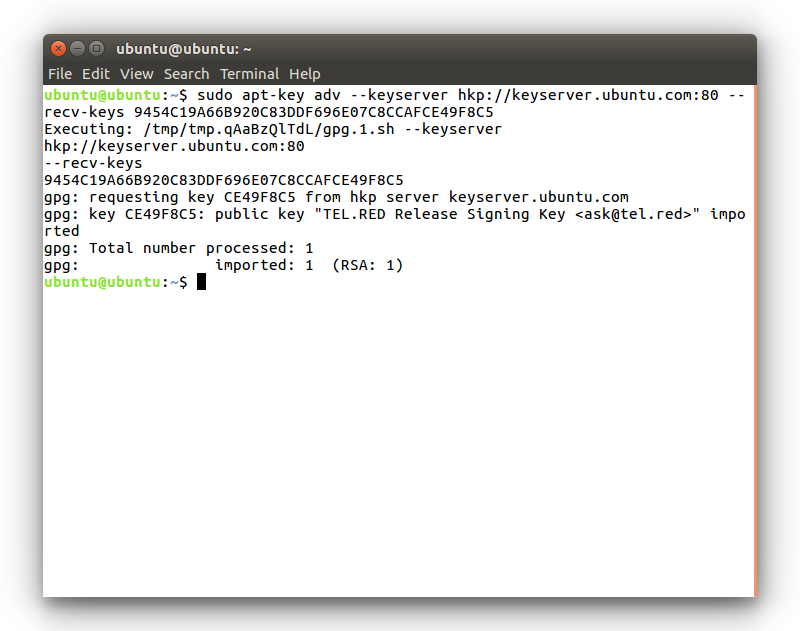 Press 'Next' and choose to trust TEL.RED code signing GPG key when prompted. 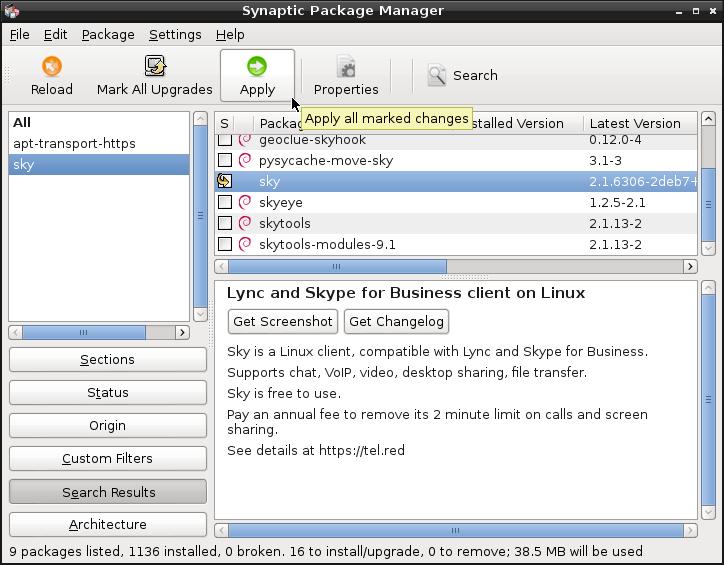 Press 'Add' button on 'Other Software' tab. 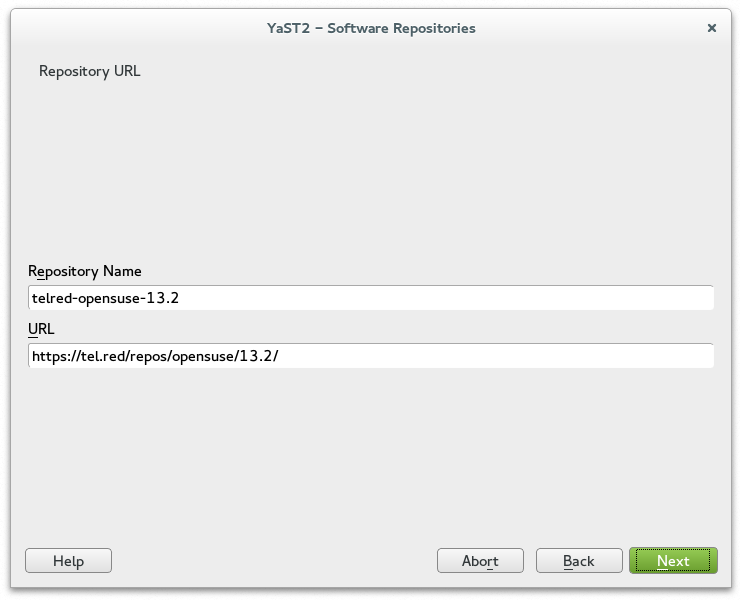 Specify APT repository URL corresponding to your current distribution. 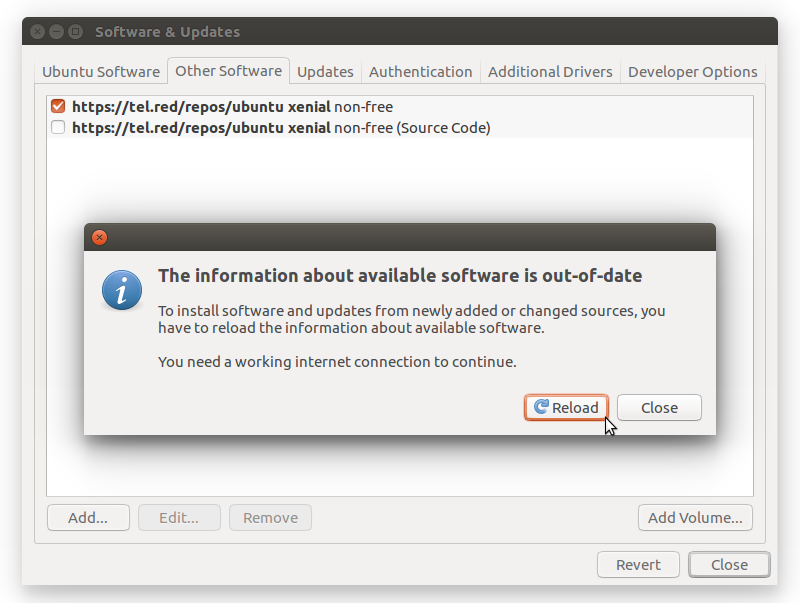 Replace Ubuntu release codename (xenial in sample screenshot) with appropriate one. 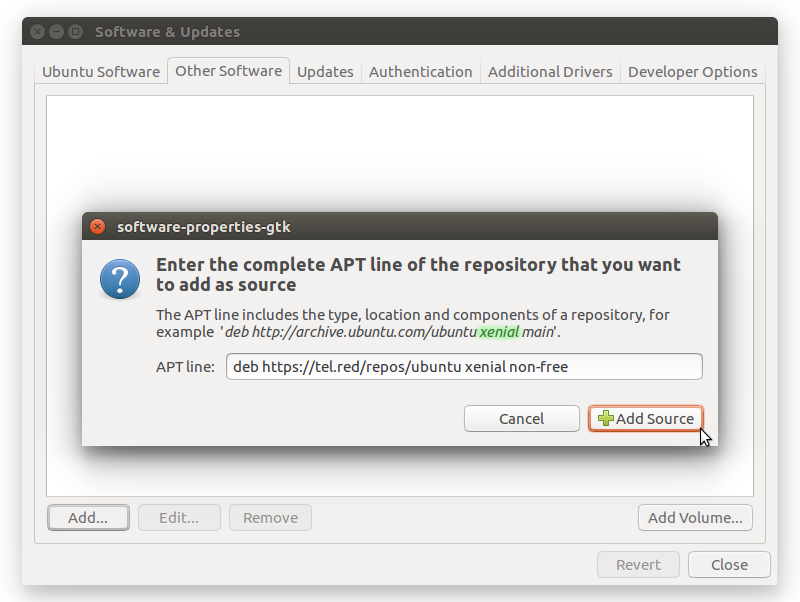 Use Ubuntu codename suggested in message box sample text (marked) in case of doubt: Confirm repositories refresh request if prompted. Copyright © 2015-2017 TEL.RED, LLC. All rights reserved.